The security of IT systems is a central issue, particularly in the field of flight planning. 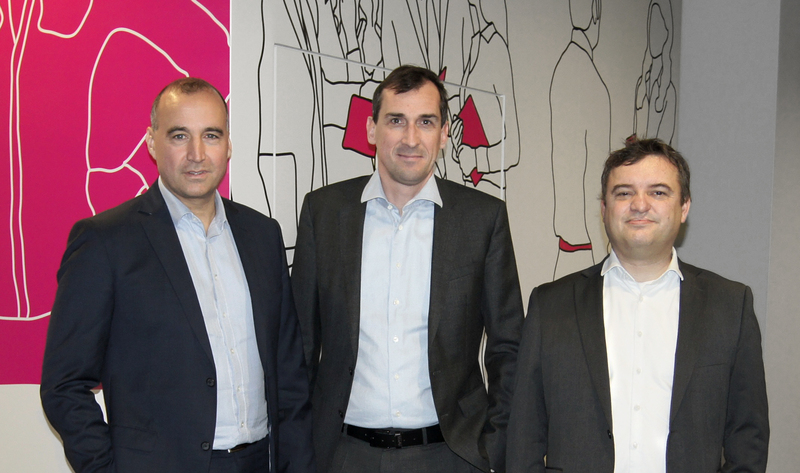 Since summer 2008, T-Systems has been hosting the European Aeronautical Information Services Database (EAD), developed and implemented by Frequentis, in two determined data processing centres of T-Systems and another one of Frequentis. EAD is currently offering worldwide aeronautical information in real-time to 53 states and more than 70,000 users, passing the information on to airlines and private pilots. As an international supplier of communication and information systems for control centres with safety-critical tasks in the business segments Air Traffic Management and Public Safety & Transport, Frequentis delivers EAD’s core application and is responsible for the overall technical operations commissioned by EUROCONTROL. The service includes the maintenance, correction, and validation of the data by aeronautical data experts of European Air Navigation Service Providers and EUROCONTROL. Peter Matern, Head of European AIM Unit at EUROCONTROL stated; “Thanks to an excellent cooperation and support of our long-term industry partners, T-Systems and Frequentis, the European AIS Database (EAD) is now the worldwide reference baseline for quality assured and fully integrated Aeronautical Information Management Data, used not only by Aeronautical Information Service Providers (AISPs), but also by many airspace users worldwide”. Each airline and private pilot is provided with static and dynamic data. For each flight, a multitude of data is processed in real-time. Static data include information on airports, runways, flight routes, or beacons. Dynamic data, on the other hand, provide information on current obstacles, closure of airspace by manoeuvres, flight of birds, failures of navigational aids, closed runways, but also temporary incidents such as volcanic activities. These so-called Aeronautical Information Services Data are used for flight planning or the creation of aeronautical maps. The flight planning processing is then handled via the respective system of the national Air Navigation Service Providers and provides information on routes, changes due to air traffic, or on airplanes which are taking off or landing. With an availability and a reliability of 99,9 %, the Tier 3+ data processing centre of T-Systems guarantees the security and availability of the data in the determined private cloud. The highly available database is mirrored in two data processing centres of T-Systems and another one of Frequentis. In case of an error, the entire IT system will be switched over to the respective other data centre to avoid data loss.